Ramat Yohanan, October 10, 2013. Palram will introduce PALIGHT® Digital, a new addition to the reliable PALIGHT® line of foam PVC sheets, at K 2013. It is a bright white, smooth and uniform PVC sheet, with special additives that eliminate static electricity. This makes the new static-free PALIGHT® Digital an ideal solution for digital printing. Although some printers invest in equipment to deal with the challenge of static electricity, there is still a noticeable improvement when using PALIGHT Digital, especially in image detail, small text, and fine graphics. “We’re excited with the opportunities unfolding with PALIGHT® Digital. We are sure that our customers will appreciate its value, and the extra mile Palram goes to make them more productive and profitable. We look forward to seeing you at the Palram booth (Hall 8A D48)” says Arnon Eshed, Palram Industries CEO. 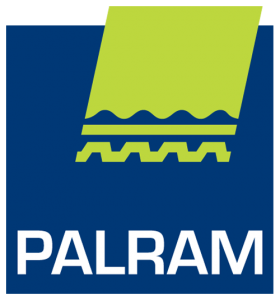 Palram Industries Ltd., established 50 years ago, is a leading global manufacturer of semi-finished extruded thermoplastic sheets, panel systems and finished products. Palram sheets, manufactured mainly from polycarbonate, PVC and acrylic (PMMA), are designed to suit a diverse range of applications in various markets, which include DIY, construction, architectural projects, advertising, agricultural, glazing, and fabrication. 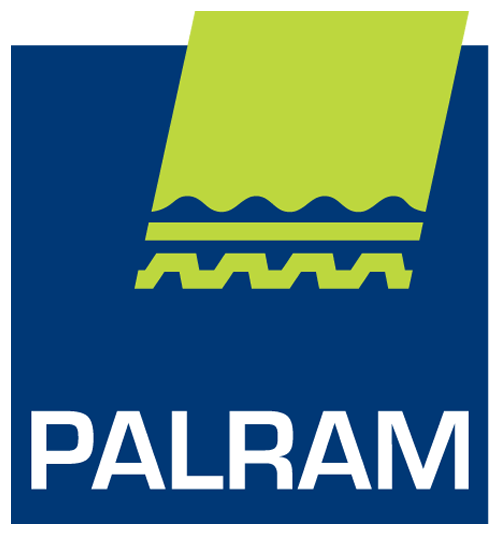 For more information, visit www.palram.com .